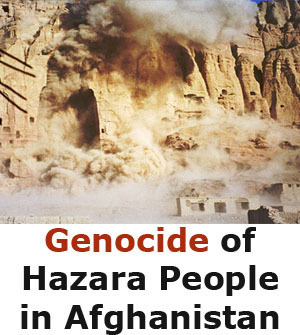 Terrorist gunmen on motorcycles killed six more Hazaras injuring three others on Prince Road Quetta on Monday April 9th. 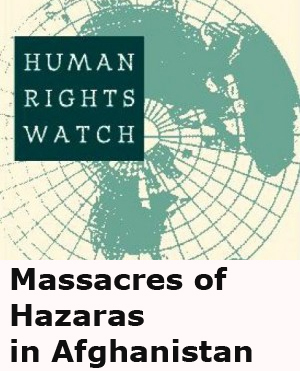 It is not yet more than a couple of weeks from the latest target killings of the Hazaras in late March in which seven people were shot dead in two different attacks and then two more were shot dead by the police when they protested against these serial target killings. 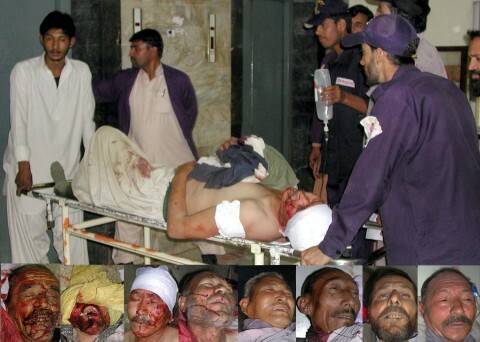 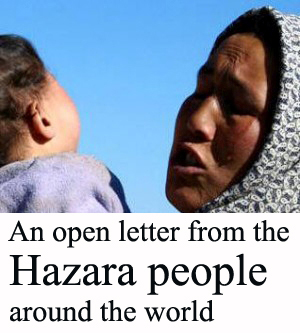 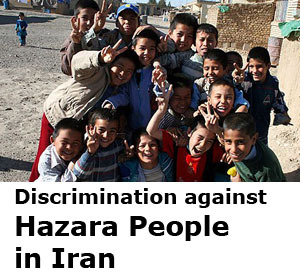 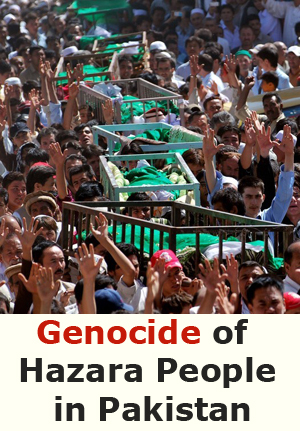 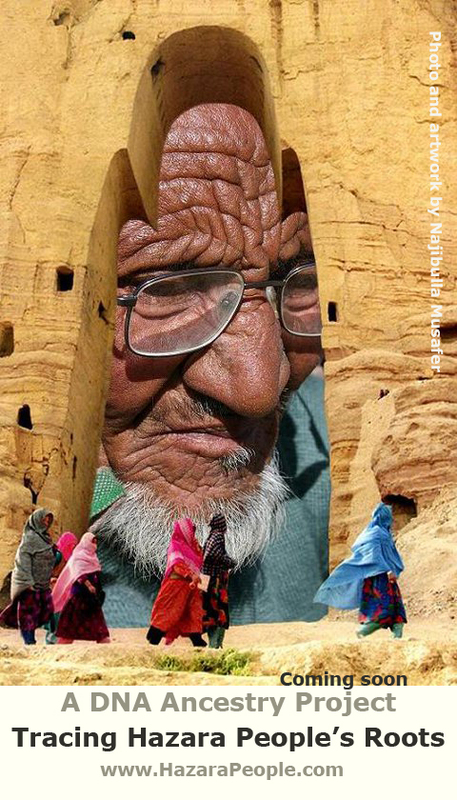 The condition of Hazaras in Quetta is critical and the corrupt Pakistani Government has taken no steps yet to control the situation and stop Hazaras’ mass-massacre.